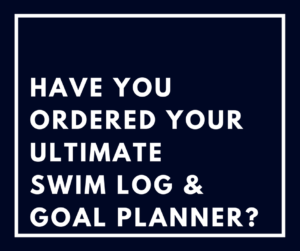 Want help getting started with Goal Training for your team and using the Ultimate Swim Log and Goal Planner effectively? Schedule a G.O.A.L. Strategies (R) clinic with the author. 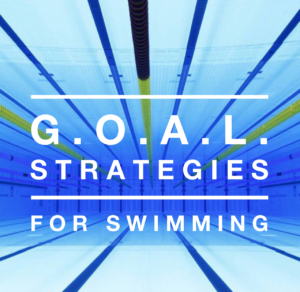 Aimee will provide a personal 30-40 minute presentation on the why, hows and whats of goal setting. 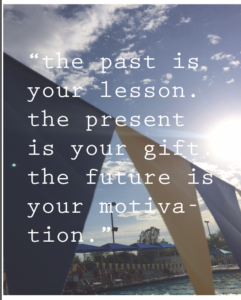 *Learn the 4 steps to: getting, organizing, achieving and living out your goals. 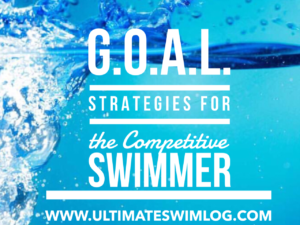 *Learn easy ways to log yardage, visualize races, and accomplish goal times. *Learn how to get a perspective on the season and use details to get ahead. 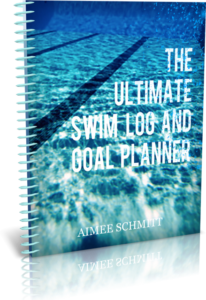 Led by former National Team member and author of The Ultimate Swim Log and Goal Planner, Aimee Schmitt.